You are here: Home / News / News / Veterans’ breakfast club has positive impact in Glasgow. Veterans’ breakfast club has positive impact in Glasgow. A veterans’ breakfast club in Glasgow is bringing local veterans together. Key aim to improve engagement and lessen veteran isolation within the community. 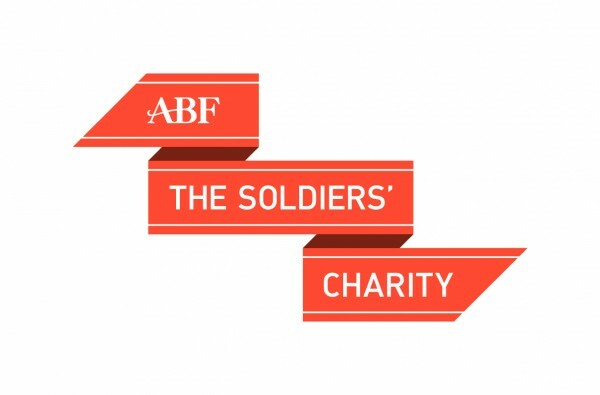 Offers veterans a ‘safe space’ to socialise and access training/employment opportunities. In May 2017, a breakfast club pilot was launched in Glasgow with the aim to bring together veterans in transitional and permanent accommodation. The idea stemmed from wanting to improve engagement and lessen veteran isolation within the community. 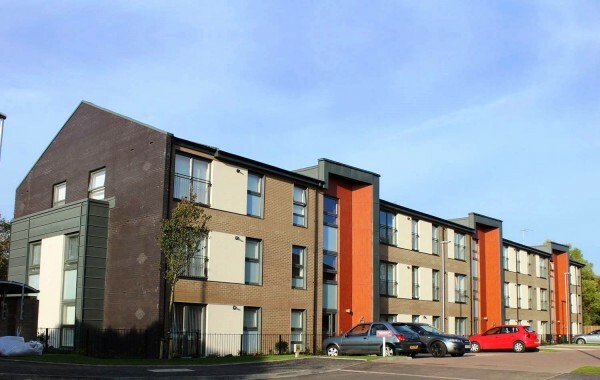 Scottish Veterans Residences (SVR) began the 6 month pilot at Bellrock Close residences in Glasgow with the hope to develop peer-to-peer support. The residence is home to 31 beneficiaries who require transitional support, and 21 permanent beneficiaries in affordable two-bedroom flats. The central block provides ex-servicemen and women with a specialised services and support facility – it’s here that the breakfast club meets in the café. 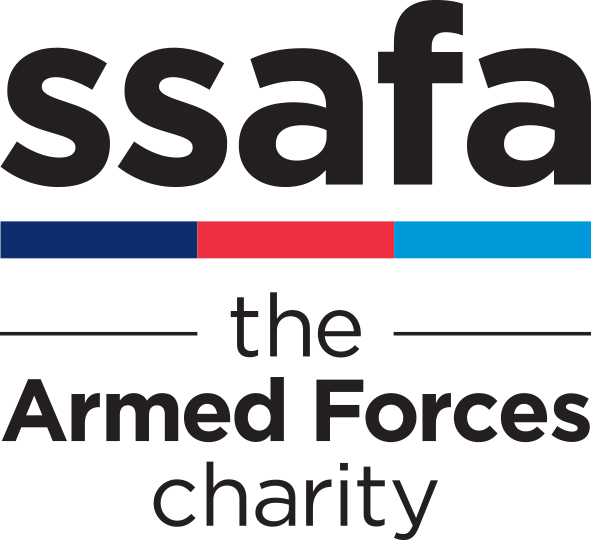 A ‘safe space’ to socialise with other ex-service personnel, improving social skills. Good company encourages veterans to break habits of isolation. Addition to weekly routine and something regular to look forward to. Offers complimentary tea, coffee and cooked breakfast resulting in a healthier start to the day (if some attendees are alcohol dependent). Creates and develops culture of openness and discussion. 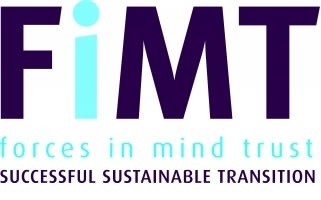 Opportunity to meet regularly and improve relationships with support staff. Safe and warm environment to share ideas and raise queries before they escalate. Allows support staff to identify additional need for support and intervene quickly if so. Access to training and employment opportunities for veterans with guest speakers and new links into local community/employment. Hope to inspire similar projects elsewhere. The pilot is funded by the Not Forgotten Association and the Lest We Forget Association. The attendees of the breakfast club have made scrapbooks including photographs and messages – highlighting what the club has meant to them. Contact WWTW Press Office on 01263 863 901 or email Willa Greenock (willa@wwtw.org.uk) or Kate Sylvester (kate.sylvester@wwtw.org.uk). 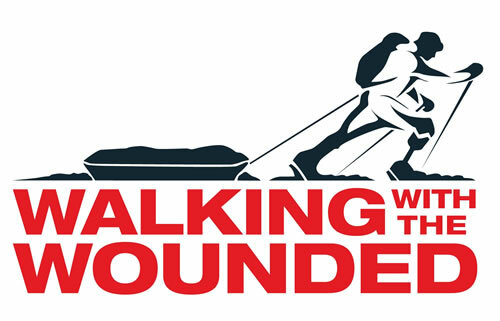 Established in 2010, Walking With The Wounded provides vulnerable veterans’ independence through employment. The outcome? Sustainable employment and independence for themselves and their families.